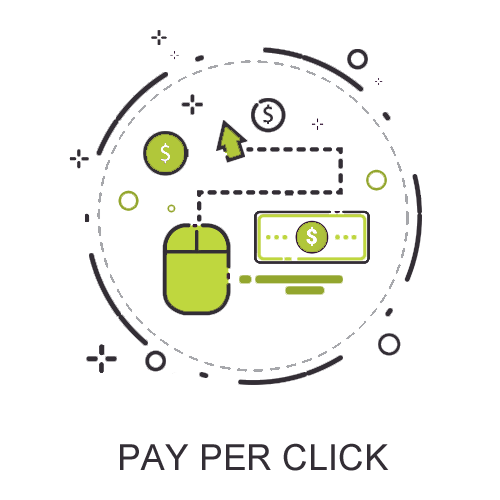 PPC or pay-per-click is an effective method of advertising on websites as well as search engines. It is one of the most disruptive advertising mediums of the digital era. It has entirely transformed how brands promote their products and services online. The technology, consumer intent, and platforms continue to evolve with time. Our PPC capabilities at Eduavenir enables businesses to pre-plan their advertising budget, form unique strategies, and target the audiences just at the time when they’re looking for similar products and services. Get a boost to your search engine marketing dollars with highly tailored PPC and AdWords campaigns. We design targeted ads that generate high impact among your intended audience and enable better engagement. Give an edge to your digital presence with high impact visibility boost. Get the clever way to reconnect with potential prospects and have them successfully enter deeper into the sales funnel. Make your advertising dollars work as hard as you do and extract maximum conversions with personalized remarketing campaigns designed to succeed.